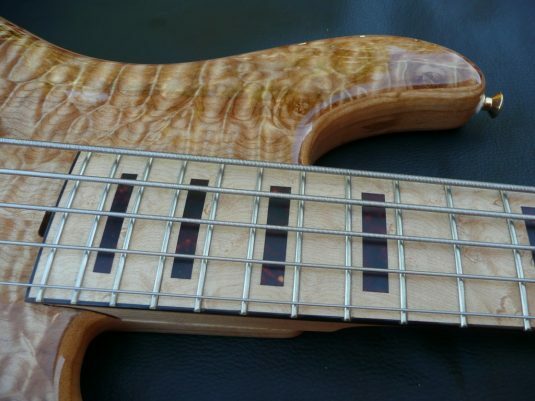 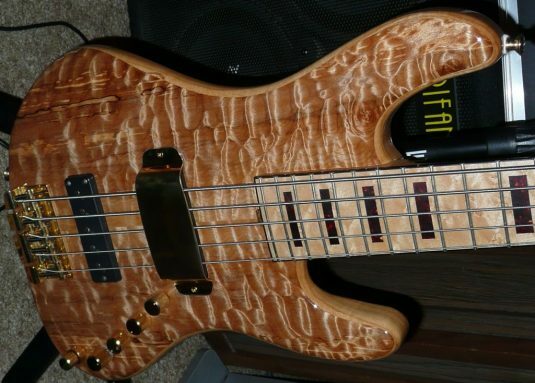 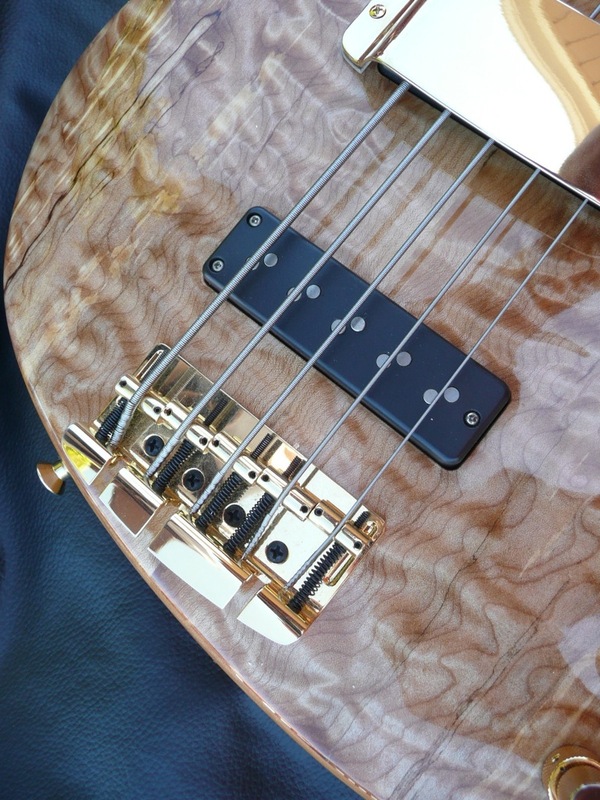 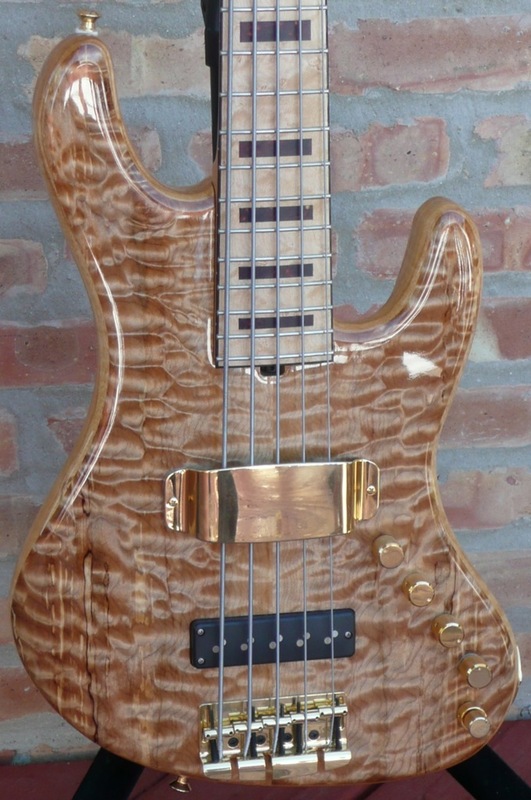 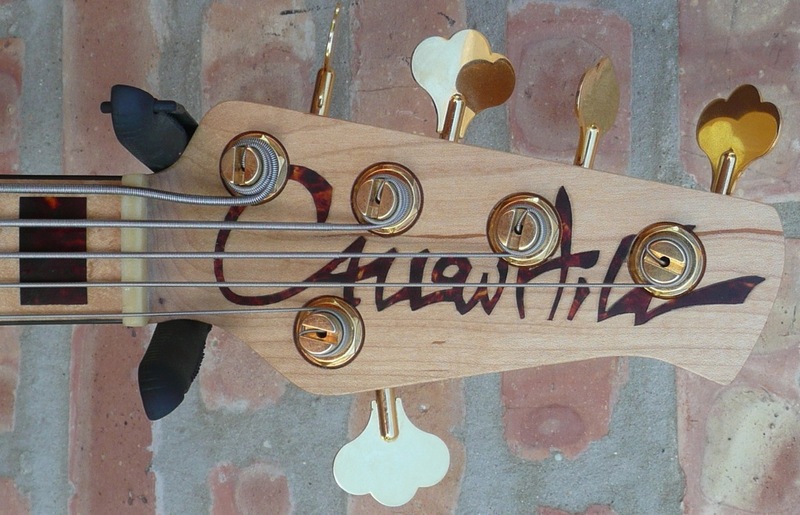 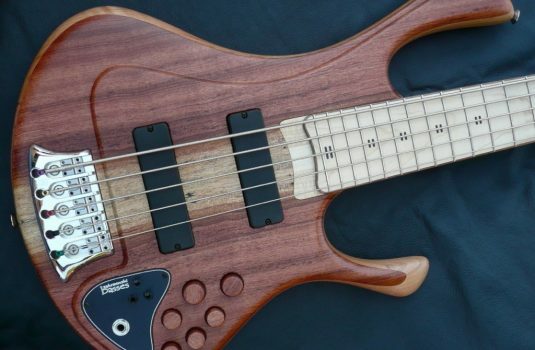 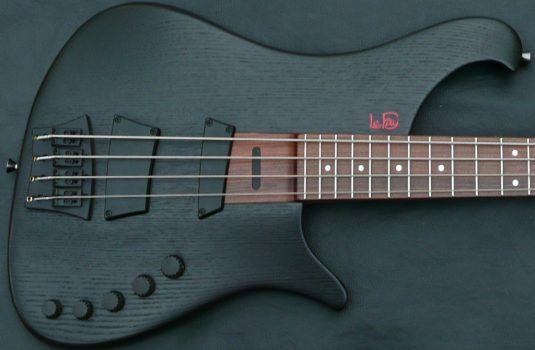 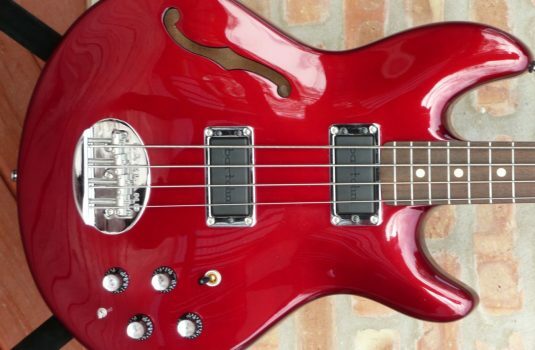 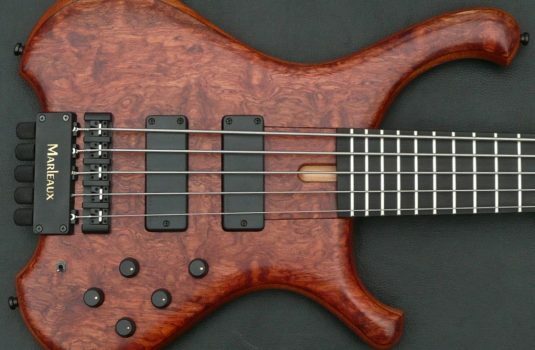 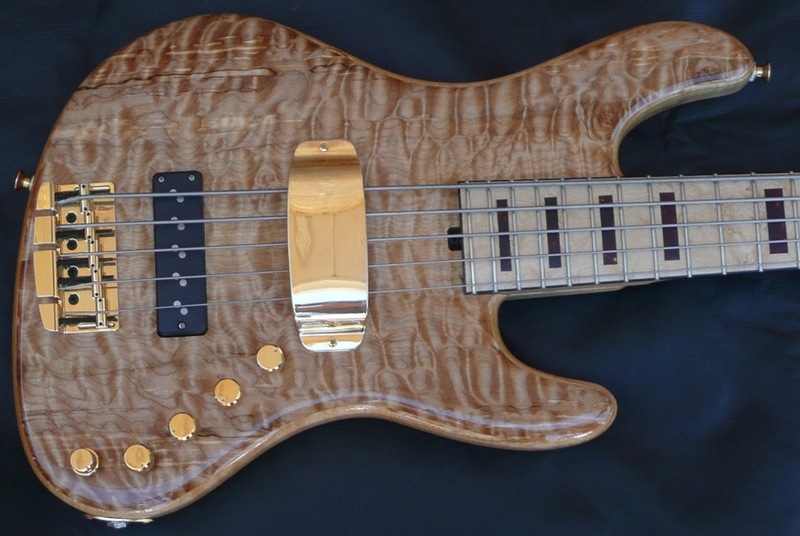 This is a 2009 build by Tim Cloonan @ CallowhillBass , here on consignment. 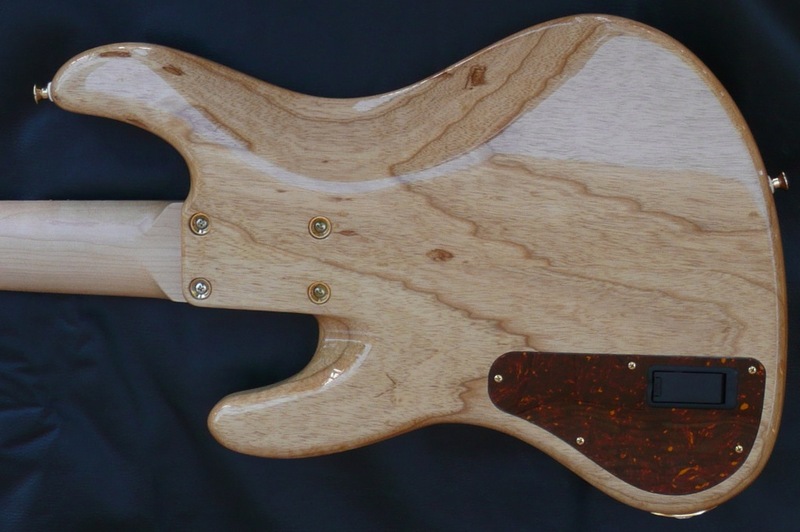 It is nice and light – 8lbs, 2 oz. Tortoise shell blocks , binding and headstock inlay – I love it !